When picking out Border Collie names, they should add distinctiveness to your new cute friend. 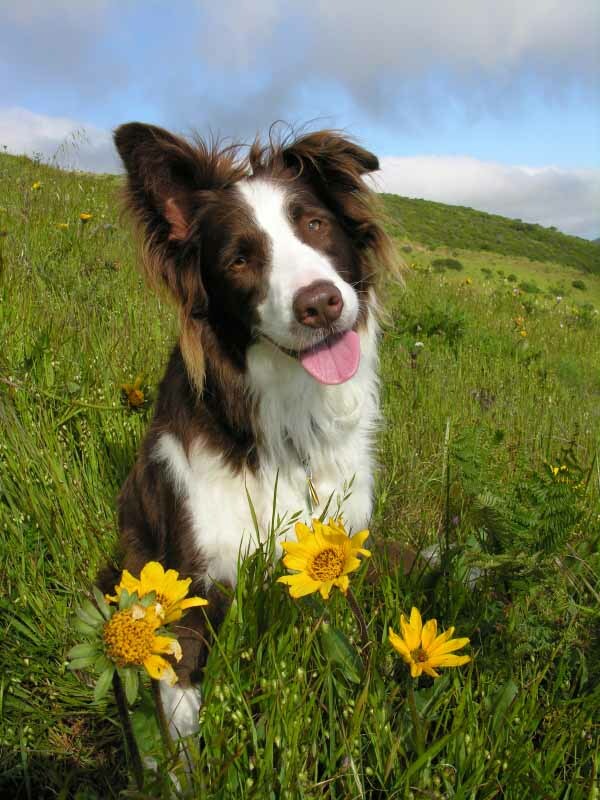 Collies are an energetic, flexible, and athletic breed of dogs that belongs to the pastoral group. Highly competitive in dog sports, Collies are more intelligent than other breeds of dogs. Border Collies are an excellence choice for a companion as they are very eager to please and thrive on praise and encouragement. 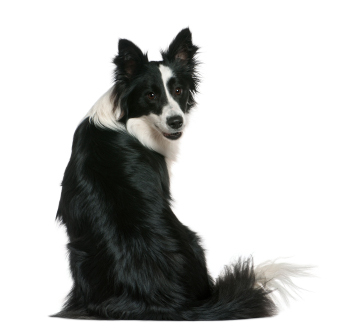 Collies are often regarded as "soft" dogs, which mean that they are highly sensitive to rough treatments. This breed makes wonderful trick dogs as they love to learn new things. So take a few seconds to scroll through the list below to find the perfect name. Angel: Give this Border Collie name to the pooch that is always there to support you. This girl always has a watchful eye which helps her to tackle every task that you put before her. A cool pick for the hard working dog. Arrow: This boy name is for the puppy that is always on the go; whether to fetch something or to dig for treasures. A cool Border Collie name for the canine that loves to take on new tasks. 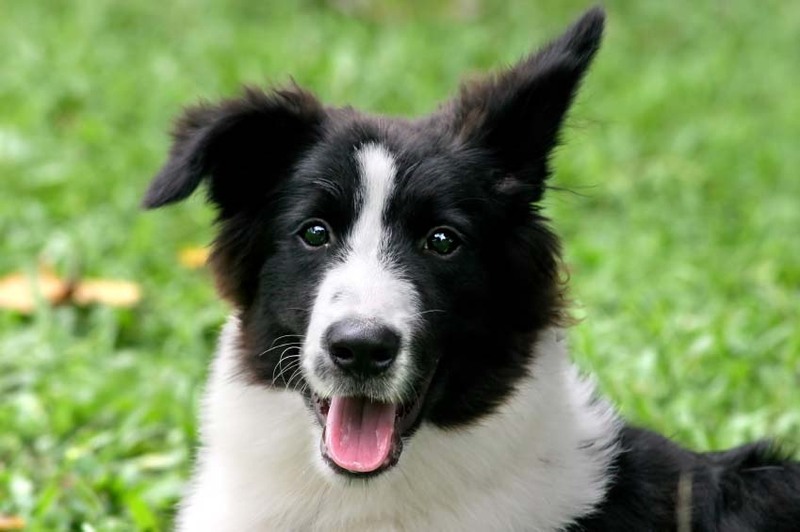 Bugle: This cute boy name is for the Border Collie that is a little rascal that is challenging to live with. This sharp-eyed, quick-thinking, fanatical workaholic is always on the move which makes it hard for you to sometimes keep up with him. Ember: This name is for the dog that is glowing, cheerful, and brings a smile to everyone she meets. Highly intelligent, this gal is a good protector of the family and will go the extra mile for you. Echo: This cute female name is for the pooch that is on time for every activity and lets you know that it’s time to get moving. She loves being outdoors, especially playtime when she will go on endless miles of sprinting in a stop-and-go action. Fly Boy: Always soaring to a new adventure each day, this male Border Collie loves to travel and be taken almost everywhere. This pooch does not like to sit indoors and watch TV, instead he prefers to enjoy off-leash romps in the sun. Ginger: This cute girls favorite time is when she is fetching balls or playing with the frisbee. This makes this choice perfect for a brownish color intelligent and responsive Border Collie. Jazz: Loves to dance to any beat, this female pooch is highly energetic and will show you a few steps on the floor. Always entertaining the guests, Jazz has a lot of stamina and isn't afraid to show it. Ribbon: This Border Collie bonds easily with family and loves to be cuddled at times. When its playtime this dog will work up a sweat and have you going for hours. Muffin: The brown coat Border Collie is a sweet treat and is loved by the whole family as she will listen to your every word. Maybe a bit disruptive at times Muffin can keep working for hours at a time without distractions. Milo: This energetic boy Border Collie can go on and on, and will never cease to amaze you. Always learning new tricks or gimmicks to please the family, this lively boy can be seen speeding along the hallways when practicing his new trick. A great pick for the dog that thrives on praise. Pirate: This beautiful, rowdy boy Border Collie loves to take over and pick up new behaviors without being taught. When he thinks you are not looking, this pooch will open cabinets and closets to find all the hidden treasures that you have. Ripple: Always moving about like the waves of the seas, this unisex name is perfect for the Border Collie that will fill your heart with laughter. Filled with energy and warmth this pooch makes a great companion, and can be found near the water when you can't find him. Sinatra: This pick would be ideal for the male Border Collie that will entertain you with his lively tricks. Sinatra loves the outdoors where he can be seen playing or working hard. A cute pick for the pooch that will move swiftly when you call him. Willow: This pooch is very wise and intelligent. Willow likes to be in command and won't be afraid to take the opportunity to rule the roost, once you give her a little leeway. A unique Border Collie name for a very competitive dog.